Optimization of operational activities has traditionally been a complex and lengthy exercise. This hasn’t deterred many large businesses from using optimization methods and technologies since the payback is nearly always substantial, and in some large corporations the return has often been measured in the hundreds of millions of dollars, and sometimes in billions of dollars. And so it was worth employing expensive skills, and embarking on projects that typically would be measured in years. For large corporations optimization is pretty well mandatory, although its use in medium sized businesses is patchy. Where ready made solutions exist, so a medium sized business might invest, but otherwise it tends to be passed by. It is no secret that business analytics as a whole is becoming more visual. This is particularly true of business intelligence (BI), where data are displayed as graphs, maps, charts, dashboards and other constructs that rapidly convey meaning. 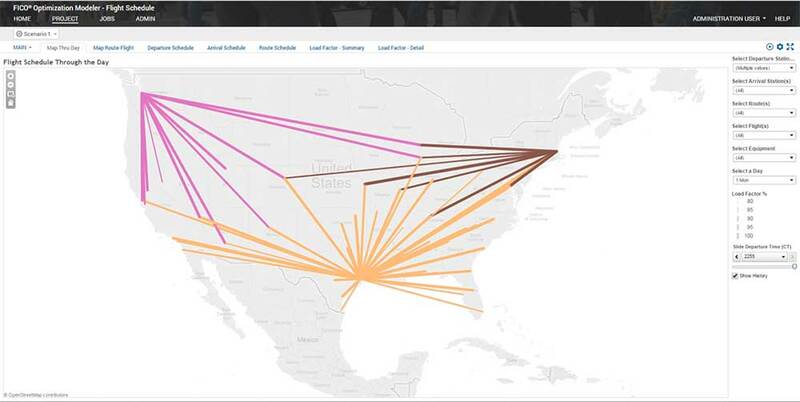 The last five years has seen a whole new generation of visual analytics tools and suppliers, the most prominent being Tableau, and more recently Microsoft with its Power BI platform. Visual analytics is also a key component in data mining and predictive analytics. A visual interface is absolutely necessary if business users are to become empowered by these technologies. The highly mathematical nature of many forms of analysis is the domain of specialists who are skilled in their field, but they do not share intimacy with the business in the same way as business managers. The challenge for all suppliers of analytics technology is to hide the complexity via an intelligent and easy to use interface. 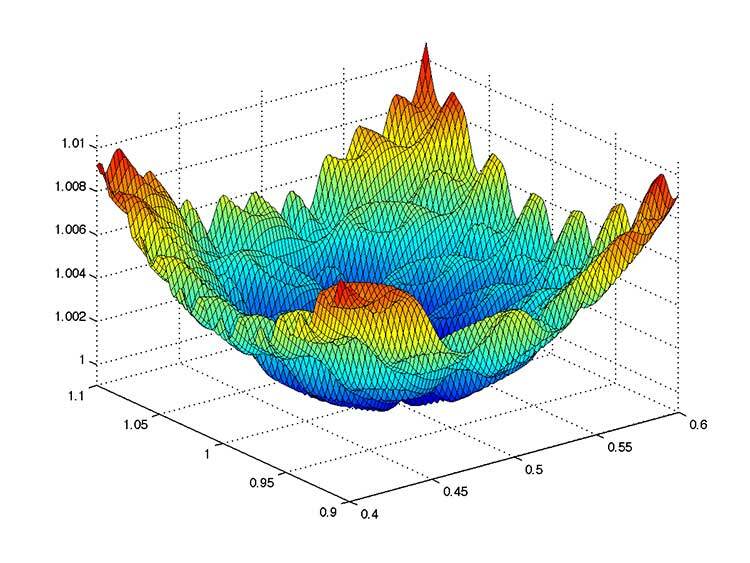 Formulation of the business problem and the benefits that might be derived from optimization. Creation of a mathematical model of business operations that can be optimized. Finding optimal solutions using various algorithms. Validation and testing of the candidate models. Deployment in a production setting. The first step, that of formulating the business problem, is almost entirely the concern of business managers. And while it may involve operations research skills to convert the language of business into that of a formula that is amenable to optimization, this initial step is the most important in many ways since it determines the scope and level of ambition. Creation of the mathematical model is usually the most time consuming part of the exercise. Analysts have to deal with possibly tens of thousands of variables, and similar numbers of parameters such as the cost of items, the availability of various resources (people, money, information), and operational constraints. Fortunately many businesses need to optimize activities that are quite generic in nature – supply chain optimization, or the optimization of logistics for example. Many firms in financial services need to optimize collections, and banks will nearly always need to optimize deposit rates. This means a business can buy a solution to dramatically reduce cost and the time to value. It also has profound implications for how the business user interacts with the optimization process – as we shall see shortly. If a solution is used, then the next two steps have already been addressed to some extent. However some fine tuning will be needed here because of the particular nature of each business. This is where a visual interface gives previously prohibited access to the business user. By using a visual analytics interface a user will be able to see the implications of changing various parameters and variables directly. An obvious example is that of seeing how routing of vehicles changes using a map. Parameters (fuel cost and vehicle size for example) can be changed, and business users see the resulting change in routing, and how it affects costs and service levels. All this information can be displayed using charts, graphs, maps and other visual artifacts that are now part of visual analytics. The traditional high latency associated with changing an optimization model is also largely overcome, along with the often unwelcome workload on technicians who could be more usefully employed on new projects. Business users get to modify things at their own pace. Another benefit of using a visual optimization interface is that of collaboration. Being able to annotate and comment on visualizations speeds up the discussion and decision making process a great deal. The alternative is to trawl through tables of numbers, and the cognitive overhead that is involved trying to pick out sentient points. This is particularly true when ‘what-if’ type analysis is being performed or simulations being analyzed. Obviously there needs to be an environment for governance, so that relevant privileges and security are maintained, and that changes are deployed in a controlled manner. From an IT perspective it is crucial that a solution provides connectors to applications and data sources, and that a variety of programming interfaces are provided. These things will always be the province of IT, but a visual interface to the solution means business users can deal directly with the aspects that are most relevant to them. In reality the IT infrastructure will change far less frequently than business requirements and so business users are allowed to analyze and change an optimization solution as the business demands. In a conventional business optimization setting the business user has almost no direct access to the resulting solution. Changes typically need attention from optimization specialists and possibly IT. Providing direct access to a solution through a visual interface is new and opens up the possibility of using optimization for many other business problems. 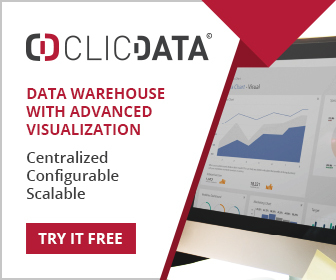 It also means that a visualization tool such as Tableau can be used as a common interface for conventional BI tasks in addition to optimization – and of course the merging of data from the two activities. Again this will be something completely new for many business users, and promises insights and opportunities that had previously been hidden under a cloak of technology. The long term trend in analytics is for the various analytics activities to converge – BI, data mining, machine learning, statistics, visual analytics and of course optimization. This latter is often called prescriptive analytics, and is already combined with predictive analytics to optimize future operational activity. The convergence of visual analytics with optimization opens up what has traditionally been an esoteric domain, into one that business users will increasingly employ on a day to day basis. When it comes to suppliers of optimization technology FICO probably leads the way with a visual optimization interface.